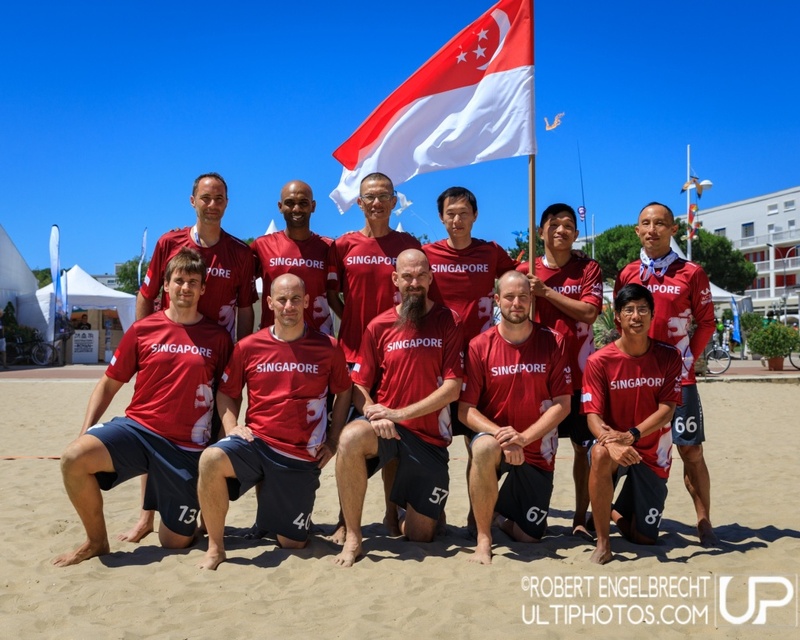 Fan Central : Singapore Master Men | #WCBU2017 Live! #SIN #MEN & #MMEN take their first scalps of #WCBU2017! Last game for the day is Masters vs. #IND in 30 mins.